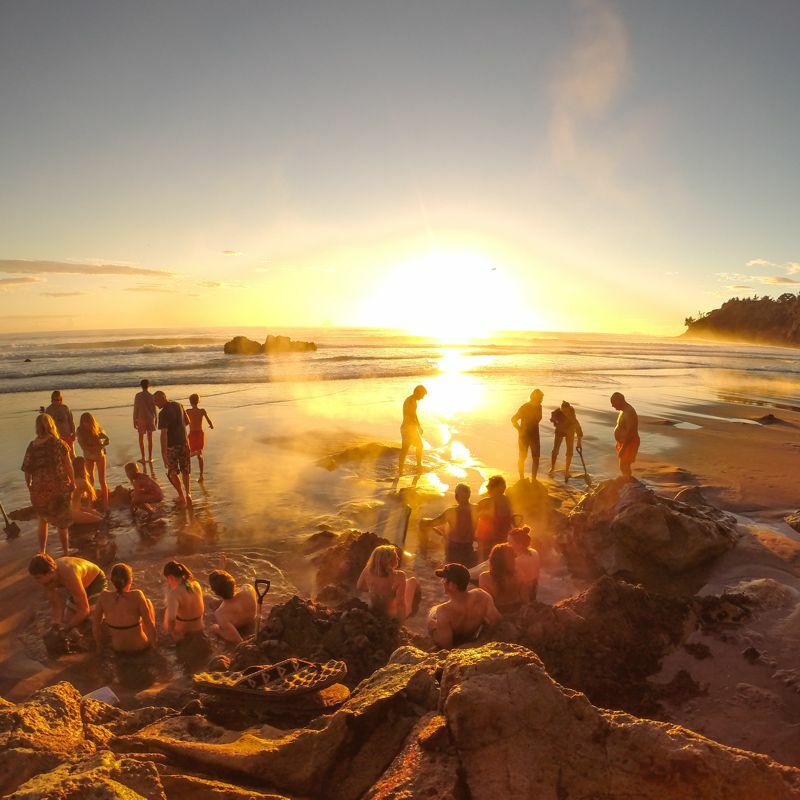 Tatahi Lodge Beach Resort Accommodation Hahei – Rated as the pick of accommodation in Hahei by Lonely Planet since 2008. Tropical gardens, easy walk to Hahei beach, close to Cathedral Cove and Hot Water Beach. From the moment you enter the tree lined driveway you immediately feel the relaxed friendliness of this Hahei holiday oasis that awaits you.Set in beautifully maintained subtropical gardens with bush and valley views our small Resort is is just moments away from Hahei beach and Hahei village amenities.Come and see why so many guests return every year to their favourite Hahei holiday accommodation. Debbie & Richard together with Managers Claire & Mathew invite you to join them and experience true Kiwi hospitality in one of the most idyllic locations in New Zealand. 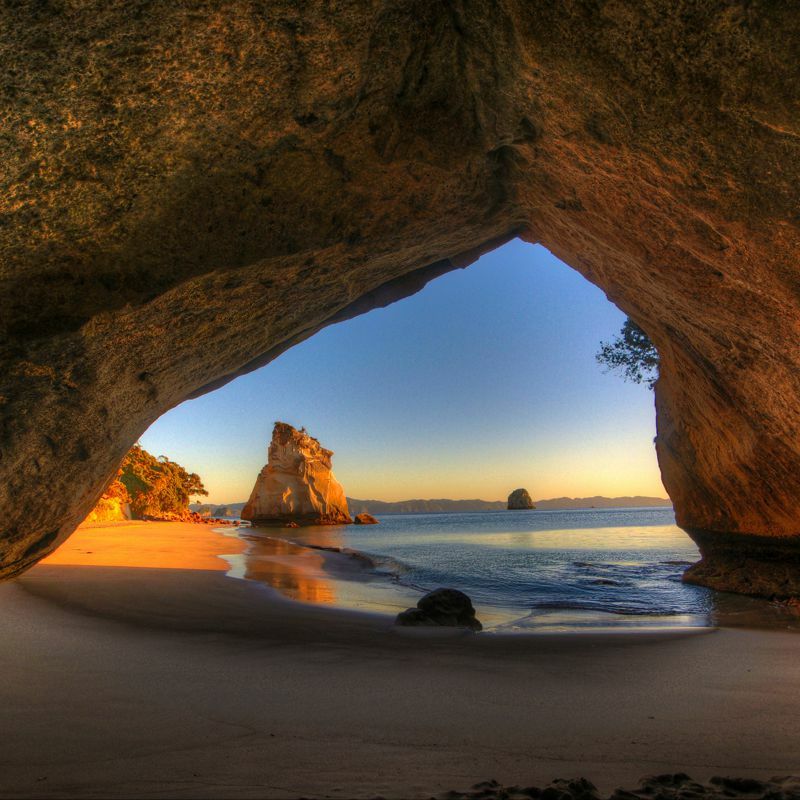 Within walking distance of Cathedral Cove and Te Pare point, a 4 minute walk to Hahei beach and only a 1 minute walk to Hahei cafes, restaurants and Village amenities you have found the perfect location from which to enjoy all that Hahei has to offer. 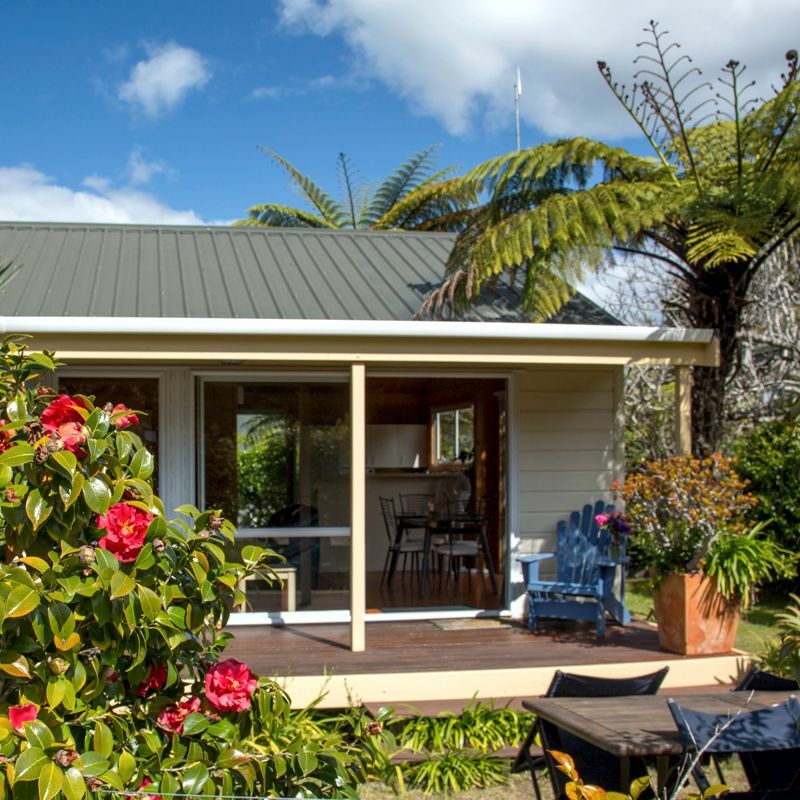 Nestled in 2 acres of subtropical gardens and native trees including a proud stand of 6 iconic NZ Kauri trees, you will appreciate and enjoy the space, privacy and comfort of your choice of Garden Studio, self-catering Motel/Apartment, Garden Cottage or Villa accommodation. A small boutique family friendly Backpackers Lodge for those travelling on a budget completes the accommodation options available. ‘Tatahi’ in the Maori language translates to beach in English and with the golden sands of Hahei beach being only a 4minute level walk from the Resort you are on your way to Cathedral Cove via the up hill track from the beach to the car park where the walk down to Cathedral Cove begins.